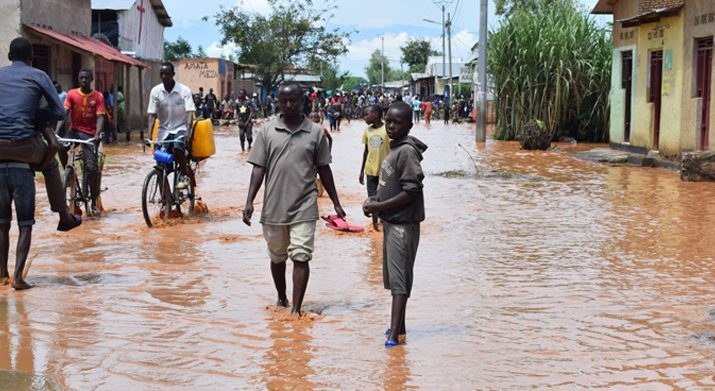 The torrential rains that hit Bujumbura on the night of January 17 to 18, 2019 left behind several human and material damage. 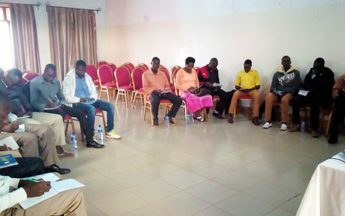 In the Northern part of the Bujumbura capital, the most affected areas are Buterere 1, Buterere 2A and Buterere 2B, Kabusa in the commune of Ntahangwa, and the Bukirasazi quarter of the Zone of Kinama. And in the southern part of the capital city, the most affected neighborhoods are Gisyo and Gasekebuye. The death toll is high until Friday the 18th January, 2019. There is a constant of 3 deaths in Ntahangwa commune, 1 death Mukaza commune and 6 deceased persons in Kanyosha commune. As for the material damages, several houses have been destroyed whereas others flooded and others are under landslide threat. A total of 61 houses were destroyed, 41 flooded, only in the Buterere area. In Mubone, not knowing where to turn, affected people are trying to find shelter. More than 200 people have taken refuge at the mugaruro Fundamental School. Young and old are currently facing cold and mosquitoes. The luckier ones have found shelter with their neighbors. 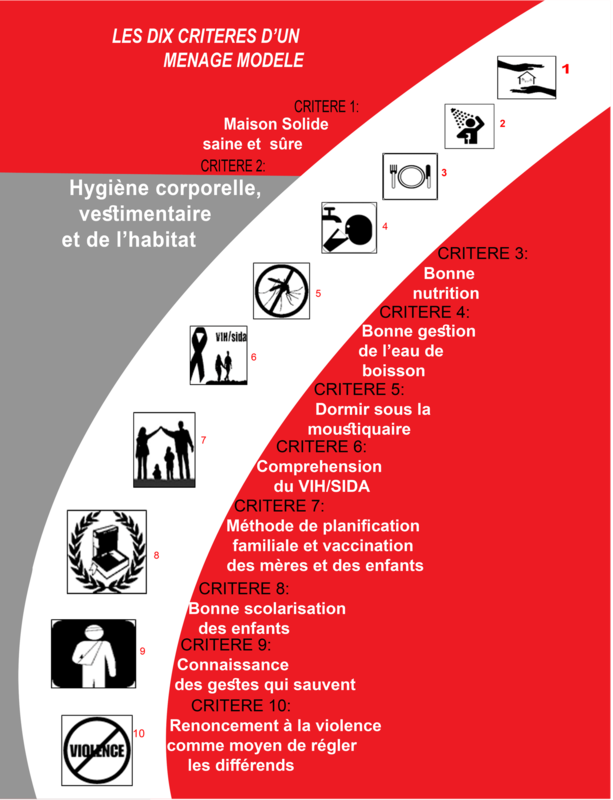 For the Burundi Red Cross, the civil protection police and the public administration, it is time for needs assessment. The volunteers, meanwhile, are busy evacuating the affected people and administering first aid. 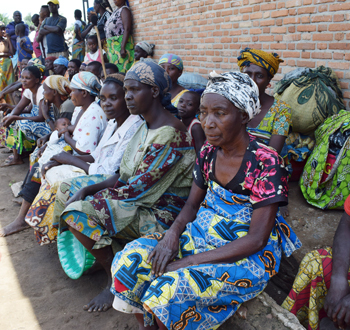 According to Nyandwi Sylvestre, chief of Mugaruro quarter, the population needs help. He says that the danger is not yet eradicated; the water from the gutter built in Carama, threatens the inhabitants of Buterere and the surrounding areas. Sinzobatoha Marie, a sexagenarian woman, met at the Fundamental School of Mubone, is among the victims of the disaster. With a desperate face, she whispers: “all our property have been swept away, I do not know how I will survive”. 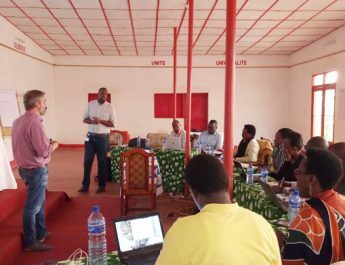 Burundi Red Cross volunteers are available and committed to giving the best of themselves in order to save lives. However the extent of the needs remains immense to assist all the needy. In view of the extent of the damage and from the needs, food and non-food assistance is needed and this as soon as possible. We must also mobilize more resources to rehabilitate houses completely destroyed and those are progressively collapsing.